... cause we are made for climbing. Manufacturing climbing holds is not just a job for us, it's our passion, a calling, a way of life. We put heart and soul into climbing and for us, there's nothing better than doing this all day. 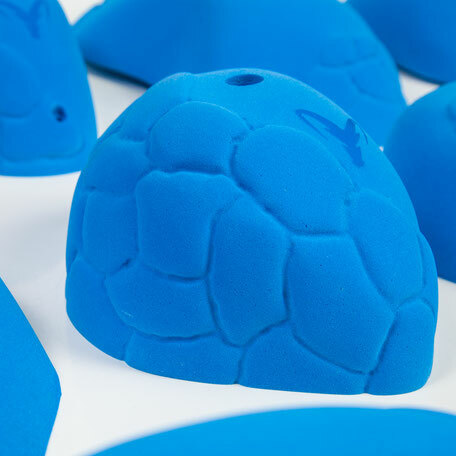 Always searching for the perfect line in the rock, it became our dedication to develop climbing holds that take indoor climbing to a new level. All BAVARIAHOLDS climbing holds are made of 100% PU without any bulking agents and thus fulfil extraordinary requirements. Furthermore the material was tested and claimed to be free of any toxic substances. Of course, all our climbing holds meet or exceed the requirements of the currently valid and actual DIN EN 12572-3 standard. BAVARIAHOLDS climbing holds are all made in Germany. It's our goal to keep tracks short and work with local suppliers. 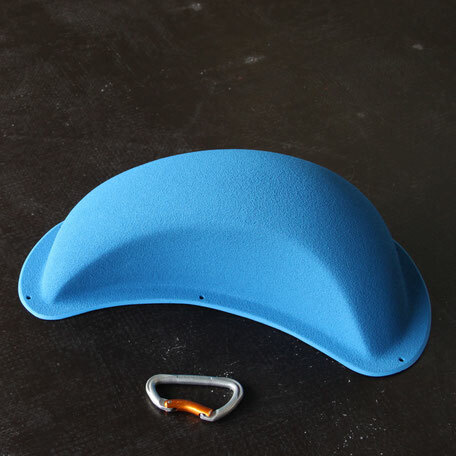 BAVARIAHOLDS PU climbing holds are up to 30% lighter compared with standard polyester climbing holds.